If you know every role in your healthcare organization and actually all the skills that you need to achieve your corporate objectives, you do well. But do you know that alone can’t help your organization realize its goals? Getting the right people for different roles in your organization is critical, but it’s often a difficult task. But you don’t have to force yourself to do it especially if you lack the requisite skills. Find a professional ehealth recruitment agency to handle this task on your behalf at a competitive price. With such an agency, you can see for yourself recruiting is the last thing you should ever be worried about at all. The kind of agency that you choose determines the quality of health experts you get. Go for one that does all things professionally; provide services that create value for your health organization. The agency should have all the instruments for assessing your needs and offering catered services that adequately meet all your requirements. Besides, it should not be a jack of all trade. Excellent health recruitment agencies specialize in resourcing as well as recruiting highly qualified healthcare professionals and health-related services that top healthcare companies require. But what if you don’t consider yourself a top organization already? Well, your agency should be able to provide mid-level hires to take care of your unique needs. Is that all? No. 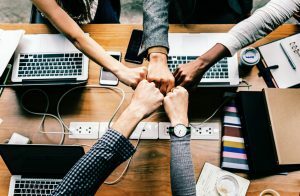 The manner in which ehealth recruitment agencies conduct their recruitment is essential, but it does not say everything about the organization’s efficiency. Consider its search and selection criteria as well. If you want a healthcare professional and the database search fails to identify the ideal candidate, your agency will need to proactively go out to the market to find the right candidates for you. Lastly, past clients’ testimonials is also a good indicator of whether or not the agency is worth consideration. Healthcare professionals turn to ehealth recruitment agencies every day so as to stay current and connected. The agencies add these professionals in their data and use various digital channels to drive hundreds of thousands of qualified candidates to the database so employers can find and communicate directly with qualified job seekers. A professional ehealth recruitment agency should consider itself a candidate matchmaker. Its primary duty is to set up successful relationships between job seekers who are at the top in the healthcare industry and employers. Whether you are a job seeker or an employer, these agencies can help you achieve your career objectives. Globally, more people are becoming interested in careers that can allow them to share their interests and passion for health and fitness with others. If you are a fitness aficionado, you’ve also probably thought of becoming a yoga instructor. Well, it is possible to earn a six-figure salary as a yoga instructor. However, it requires working in certain markets and a great investment in education to give you the ability to charge higher rates. Whether you are going to specialize in yoga for physical fitness or yoga for healing purposes training, you are responsible for growing your business and making more money. The smarter and harder you work, the more money you will earn. Most yoga for fitness instructors love to exercise and value proper nutrition. Consequently, they may have well toned bodies with low levels of fat. However, they don’t need to rip or shred their bodies to give effective fitness advices. Yes, yoga fitness trainers are people too, and some of them even struggle to spare some time for their own workouts because they tend to hustle from one yoga studio to another. 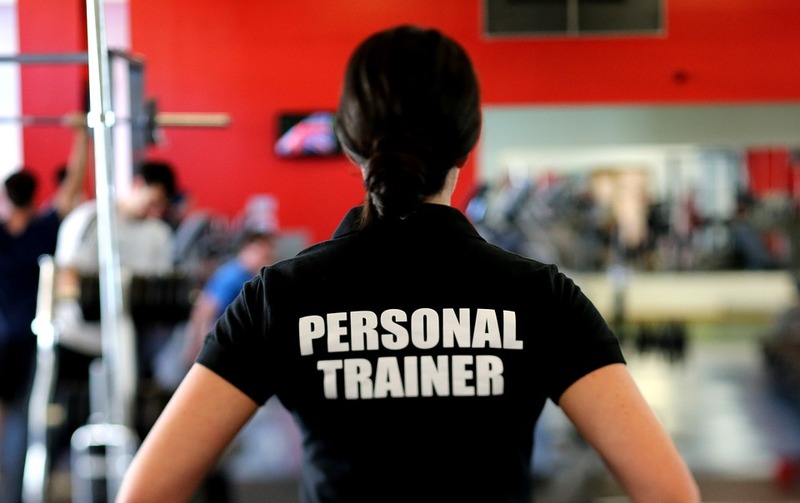 Therefore, it makes a lot of sense for a personal trainer to model healthy behaviors such as healthy nutritional choices and regular exercises as well as helping other people improve their health than to have particular type of body. The term “celebrity yoga instructor” is often used as marketing strategy by many yoga instructors globally. Most celebrities make a living off their appearance, which simply means that hiring a yoga instructor is one cost of doing business. While there are yoga instructors who may have occasional clients who are working in the public domain, the reality is that yoga instructors earn a living helping average people live healthy lives. There are a plethora of awesome reasons to become a yoga instructor, but don’t let unnecessary myths derail you. If you are interested in becoming a yoga instructor, enrolling for yoga instructor courses is a great way of arming yourself with the right certification and most accurate information about the industry. There is already a huge demand for video content globally, which means that you are losing a lot if you haven’t figure out how you can use it in your marketing strategy. One of the top places that video is gaining a lot of traction is LinkedIn. Touted as the best B2B social media platform for professionals, posting video here can boost your marketing efforts, especially when you get everything right. What can you do with LinkedIn videos? People are very inquisitive. They are always curious to know more about what you are offering or why you are trying to connect with them. Since LinkedIn is designed to help users foster relationships, you can use video to pique the interest of your connections. You can do this by posting and sharing videos on your Feed. This may be a story behind the products and services that you provide or a quick explanation of how your business started or what it stands for. Like other marketing strategies, the goal of your LinkedIn video strategy is highly likely to be an improvement to your business bottom-line. Well, you can’t spend your time and money on things that won’t bring you tangible return on investment (or ROI). You can post how-to’s videos, answer frequently asked questions, demonstrate how your products can help your potential clients, or share upcoming industry details. Whatever you think is in the pipeline for you products and services offering, include it in a video so that people can get to know about it. Besides being a great platform for promoting businesses, LinkedIn can also be used by people who are looking to promote their personal brands. Many people want to be known as influencers in their respective industries so that when potential clients are looking to hire someone that could assist them with an issue in their industry, they are top in the list. You can fulfill this desire by using LinkedIn as your vlogging platform. Think about some of the things that fire you up or which annoys you most. Is there any interesting thing or story behind your startup? Whatever story you plan to tell your audience, strive to share it with your connections. Being relatable with help you increase your connections and your engagement rates. Publishing videos on LinkedIn without a well-laid plan will not give your positive results. If you haven’t taken your time to make your videos impressive, why should your audience watch it in the first place? Ensure that your LinkedIn video efforts pay off by optimizing it for mobile. You can easily do this by using the correct format—a content ratio of 1:2.4 to 2.4:1 is often recommended. Also opt for high quality videos that can fit small screens and endeavor to load videos that are less 5G in size. You can hire a LinkedIn training Company to help you optimize your videos professionally. To prevent people from bouncing off your LinkedIn video content, you should strive to keep it short to the point. Avoid bubbling and share the most important things about your video instantly to grab your viewers’ attention. LinkedIn is built for professional and posting a low quality video won’t cater for that vibe! There you have it; some simple but versatile tips for using LinkedIn video in your marketing strategy. By implementing them, you could be the first to reap their rewards earlier than your competition. 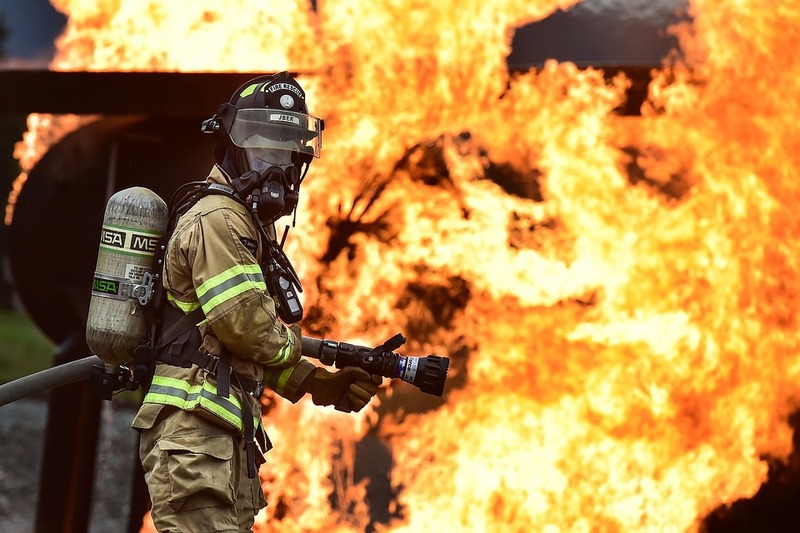 You probably have several reasons why you are preparing for the upcoming firefighter recruitment in Tasmania—exhilarating experiences, helping others, and doing something that you’ve always dreamed about. 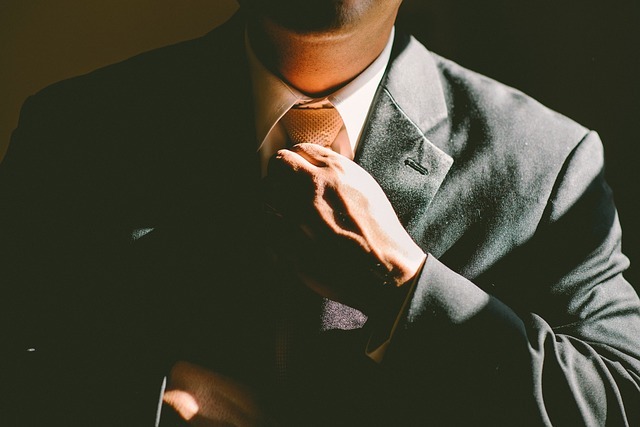 All these are great factors, but are you aware of what this esteemed career can do for you? Well, here is a quick overview of the top perks that you are likely to get as a firefighter in Tasmania. Most firefighters in Tasmania work 2 day sifts (9-6, 8-5 or similar) followed by 2 night shifts (6-9, 5-8 or similar). From a wider perspective, this is an advantage if you have a family or if you have side gig. You only need to remember that the shifts are changing, and may differ from one fire facility to another, so you should always ask the FRS the shifts that you are expected to work. A lot of firefighting departments understand the value of keeping their firefighters fit, so you will always find that a lot of hours for physical training are programmed into your daily routines or work shifts. Most of the firefighting departments in Tasmania are also equipped with modern gyms, which you can use during your work shifts or days off. Most firefighters enjoy a considerably high level of job stability. Generally, the career is less subject to automation and outsourcing that’s rampant in other industries, resulting into a lucrative job prospects that tend to exceed national averages. What’s more, since they work for local governments and still perform essential services, firefighters are less subject to layoffs and furloughs, especially when compared to workers in the public and private sectors. Early retirement is another important benefit of being a firefighter. 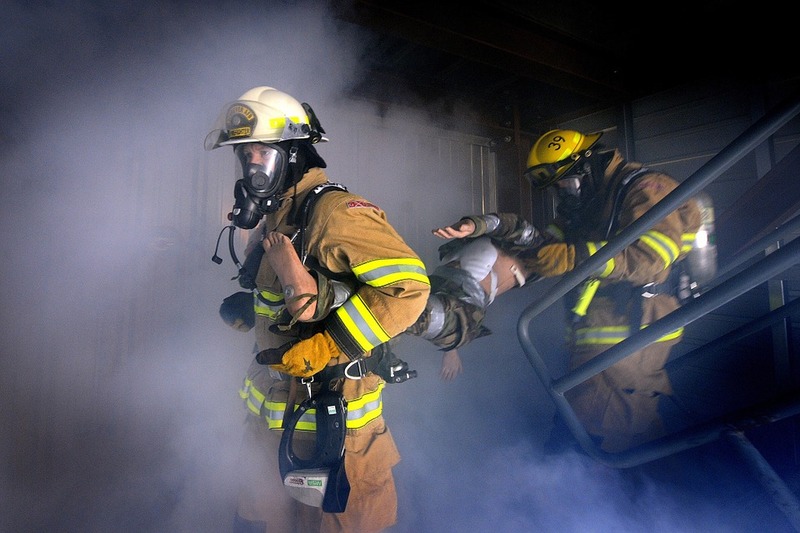 Due to physical demands of the job, most firefighters tend to retire before old age. And when they retire, they enjoy half and full-pay pensions. TASMANIA retired firefighters are also highly likely to be absorbed in administrative positions to keep to continue with other roles or keep working as part-time firefighters in their communities. A moment you become a firefighter, you will be part of the Tasmania emergency services. Most companies recognize the good job that firefighter do, and are always ready to provide them with a lot of discounts at various shops, restaurants as well as holidays and day outs. There are also a wide range of charity organizations that are always on the lookout for firefighters. For instance, the Firefighters Charity is always ready to assist firefighters who are physically injured with recuperation and rehabilitation service across its Tasmania bases free of charge. The organization also helps with financial hardship, mental illness, counseling services, and provides general help to parents with children with special needs. If you had not decided on whether or not to dive in this cherished career simply because you were not sure about how it will benefit you in life, now you don’t have an excuse. The above highlighted are a few of the benefits that you stand to gain by becoming a firefighter in Tasmania.